I read this article and found it very interesting, thought it might be something for you. The article is called Union Power and is located at https://electrify.sg/content/retailer/union-power/. 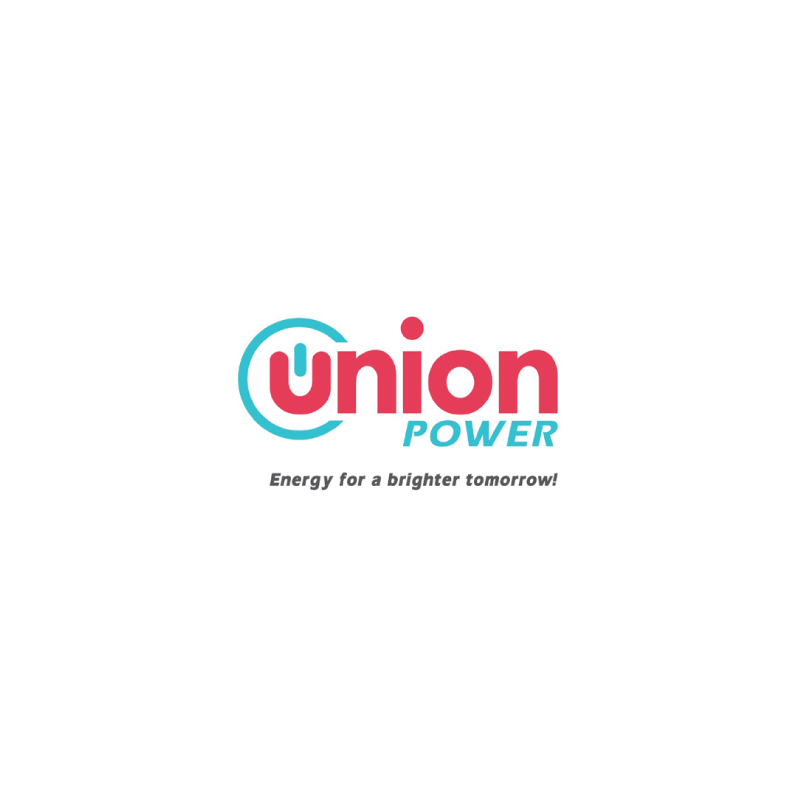 Union Power is an Electricity Retailer, licensed by Energy Market Authority (EMA) and a member of Union Energy Group (UEG). Union believes in achieving sustainable success as a Group by prioritising the long-term interests of its People (partners, employees, and customers). Union Power aims to be the electricity retailer that understands your needs and is committed to helping businesses manage energy costs in a hassle-free and cost-effective manner.